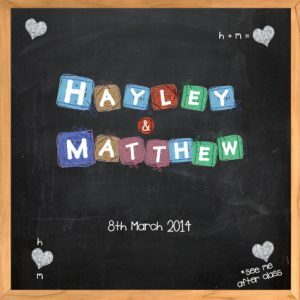 If you’re looking for a completely unique wedding invitation design, then you’re in the right place! 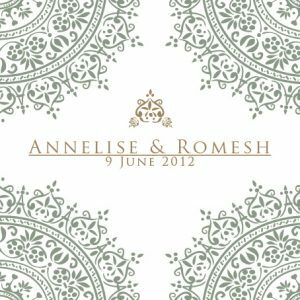 Bespoke Wedding Invitations that You’ll Love. From plane tickets and destination invitations, to beer cans and music albums, we love designing new stationery themes, and we’d love to hear your ideas. Contact us with your ideas and we’ll put together a design just for you that we’re sure you’ll love. 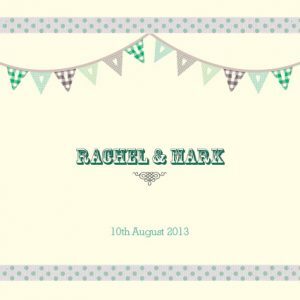 On this page you can see a small selection of the many bespoke wedding invitations we have created for our customers – maybe you’ll find some inspiration here for your own invitations. Check out some of the unique bespoke designs we’ve done for previous customers! Just click on the image to look through the selection.